The ArtZfest Wine Tasting and Art Auction is coming up fast. 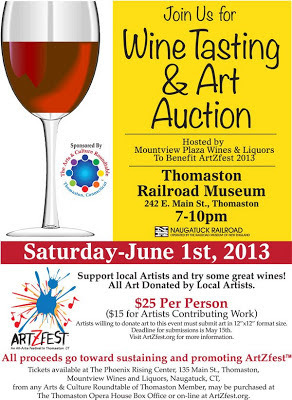 We are still in need of artists to submit 12 x 12 inch creations for our auction. More info on our website under the "Events" section.